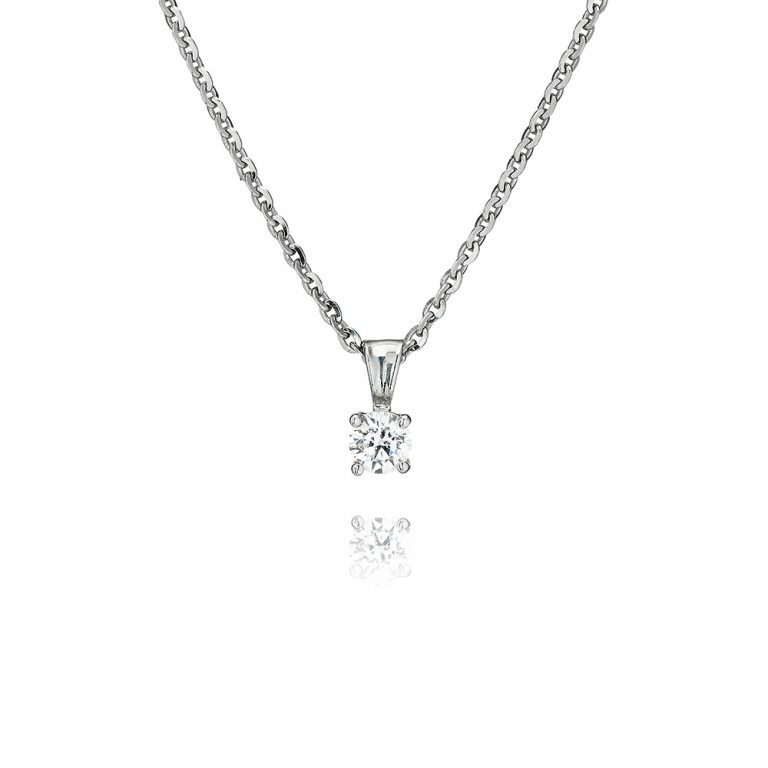 Sterling silver swarovski 4 claw pendant and chain. Stunning Sterling Silver round brilliant cut 4 claw pendant and chain. Set with a 0.25ct Swarovski Zirconia. This item comes with an 18inch chain. Posted in Silver Swarovski Jewellery.